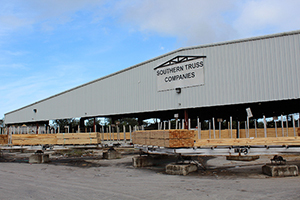 The Southern Truss Companies have been dedicated to providing expert craftsmanship, competitive pricing and superior service to Florida’s leading builders since 1982. 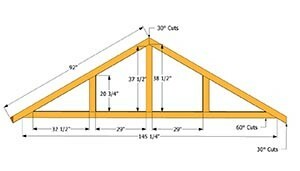 As a customer, you will enjoy many added benefits due to the size and strength of the Southern Truss Companies. 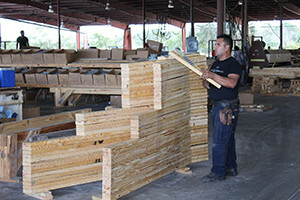 Quality, affordable, wood trusses, roof trusses, floor trusses, custom trusses and building components are our specialty! Southern Truss Companies have in house engineering departments complete with state of the art Computer Aided Design (CAD) hardware and software. 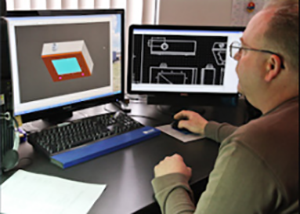 They provide expert design layouts for the final individual engineered truss drawings. All of the design and truss engineering is certified by their in house Florida Certified Engineer and their engineering department is always available to provide you with expert service and advice. At Southern Truss Companies, our experts understand that your roof and floor truss supplier can be one of the most important partners to your project. 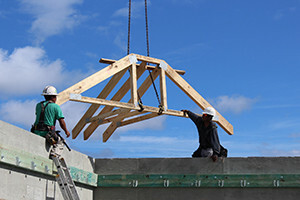 Southern Truss Companies have experienced field representatives at your service from your initial order, through completion, for on site assistance. They will meet with you to discuss your initial drawings, deliver the layout drawings and final truss engineering for approval, schedule deliveries, answer design questions and anything else you may need. Southern Truss Companies take pride in providing customers with the finest service in the industry. 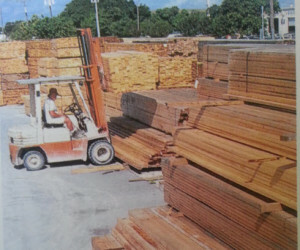 Only the highest quality materials are utilized in the fabrication of Southern Truss Companies wood trusses, and they have an abundant inventory of top quality lumber for quick turnarounds. 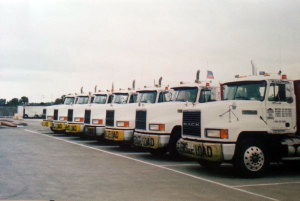 Our fleet of trucks is professionally driven and maintained by Southern Truss Companies to meet our client’s deadlines and demands and statewide shipping is always available. Going beyond the call of duty, more than others expect, is what Southern Truss Companies is all about. Maintaining the highest standards, looking after the smallest detail and going the extra mile is what sets Southern Truss Companies apart from the others. 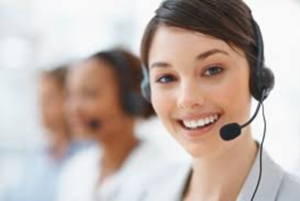 Our commitment to excellence means making a special effort to do more. No matter the size of your next project, you can count on Southern Truss Companies. A company you can build on!